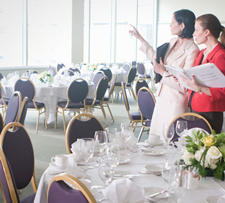 To increase awareness and new users, Maven attended several events in Toronto March 19 to 22. 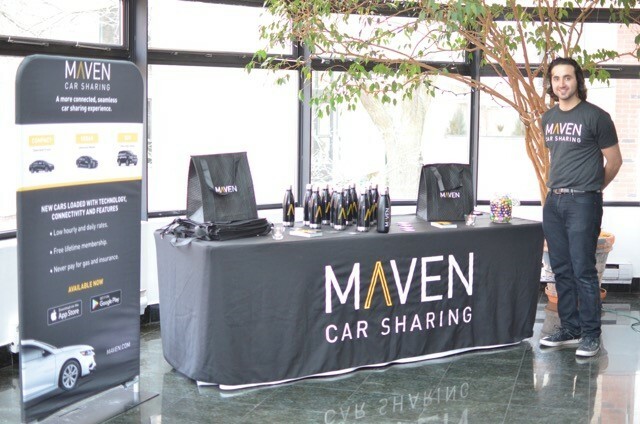 Tigris provided Toronto Event Support for Carat, to promote Maven, a new car sharing app backed by General Motors. Our brand ambassadors engaged with guests to increase brand awareness and walk them through the registration process of becoming a Maven member. New members were given branded swag as a special promotion. Carat is a Global Media Network, and the market leader in digital and diversified media solutions. “Maven is the smart and seamless way to connect with the people, places and moments that matter to you. Get There Smarter. Car sharing should make it easy for you to get there and back. In the newest cars. With the latest technologies. And the best prices. With Maven that’s what you get” (Maven).